With the European Union moving towards full implementation of the General Data Protection Regulation (GDPR), Signavio’s data protection measures remain as secure as ever. 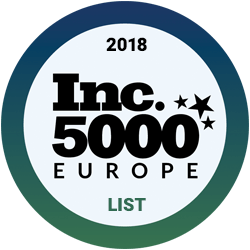 Signavio has been ranked as one of the top 5000 fastest-growing privately held companies in Europe by Inc., as part of the 2018 Inc. 5000 Europe ranking. Published: Signavio's co-sponsored BPTrends Survey. Find out about the evolution of BPM! BPM-D and Signavio announce joint initiative for launch of value-driven process repository management and modelling. 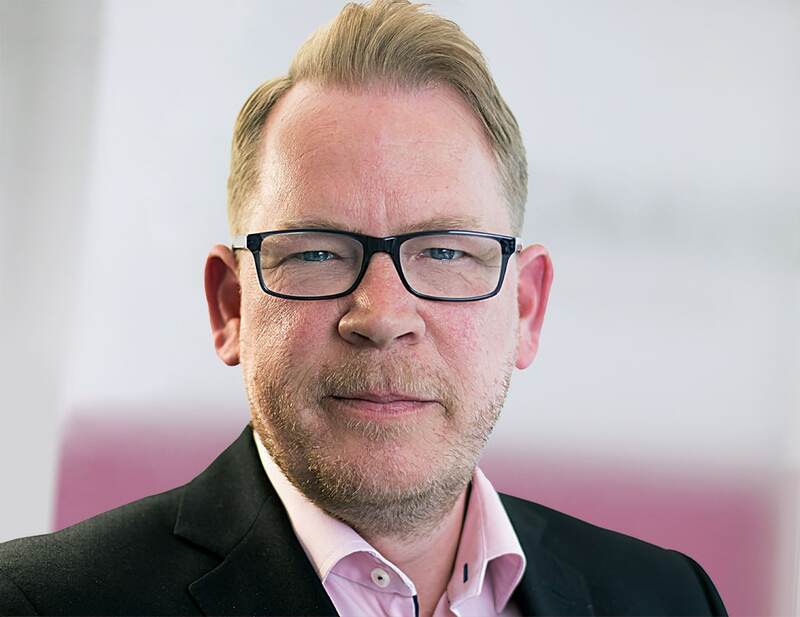 Dr. Gero Decker, Co-founder and CEO of Signavio, was recently interviewed for The Silicon Review, one of the world’s leading online and print magazines for business and IT professionals. Berlin, 11.12.2017 – Christmas has come early at Signavio with the announcement on Thursday that we are once again featured in the “Deloitte Technology Fast 500 EMEA” rankings. With a whopping 240% fiscal-year revenue increase from 2013 to 2016, we are proud to publish this team achievement. Signavio is continuing to expand globally, both in terms of customer base and staff. 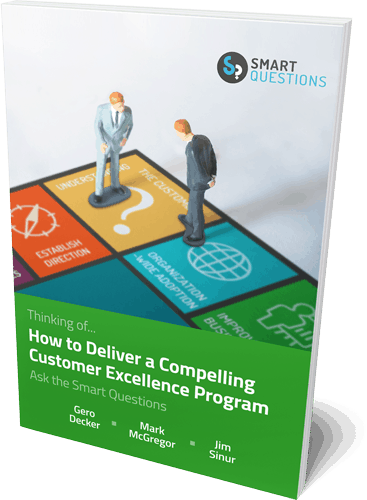 The company recently partnered with large companies in France and the U.K. to optimize their business processes and decisions.